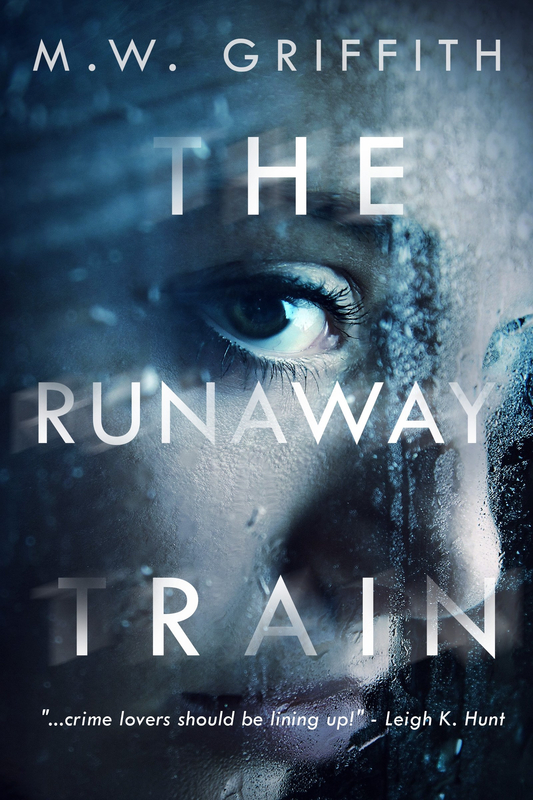 The Runaway Train: Now A Bestseller!! I’m pleased to announce that my book “The Runaway Train” has hit a Bestsellers list on Amazon! 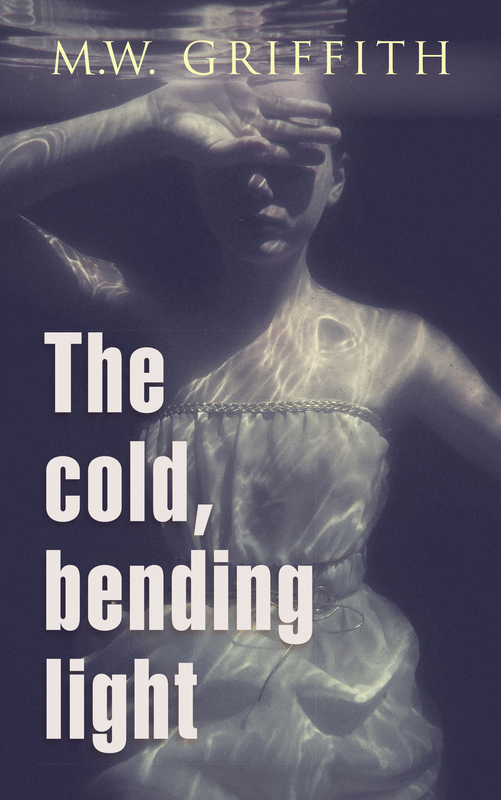 The book is listed as one of the top short mystery reads, and I am very proud of that little story. 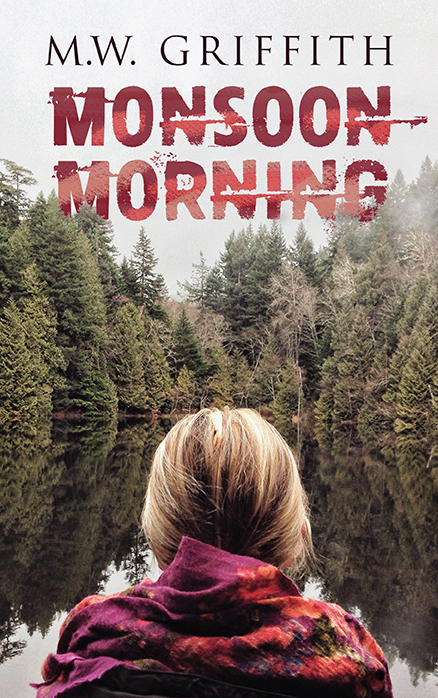 Thanks to everyone who decided to check out Montana Marrenger’s first mystery! 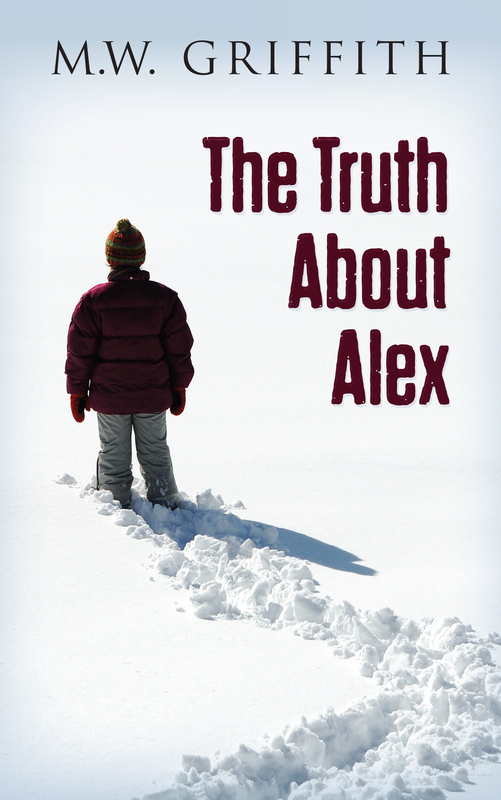 In other exciting news, The Truth About Alex should be completed this weekend. 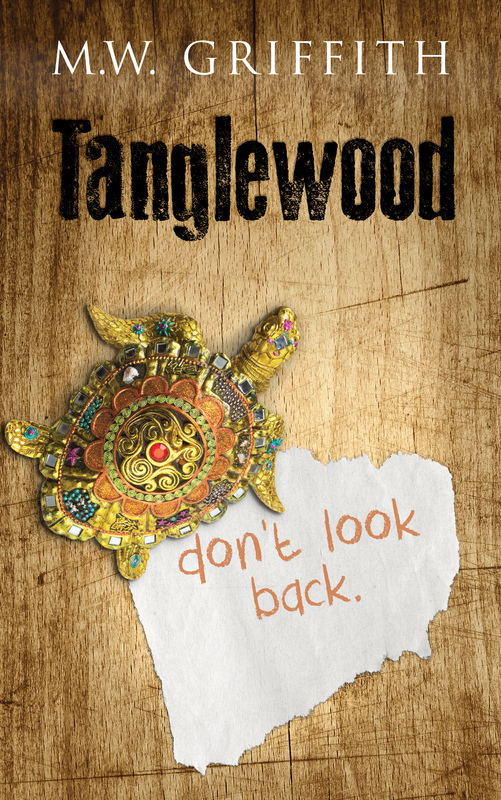 It didn’t go according to plan, exactly, because I wanted to have the book released before Christmas. The holiday season proved to be as busy as ever, not to mention that the story had to undergo a little bit of a surgery. Yes, writers are also surgeons. It’ll go immediately to Betas, then the editor (C.H. Hart), proofreader, cover artist, and then finally, hopefully, it will be beaten into some sort of thing that is legible and interesting. I’m… like… so unbelievably proud of you. That’s just so awesome. Well done! I hope that with that shiny wee badge it continues to get out to readers just as awesomely as ever. And now you get to use the pretty moniker against your name on your covers too.